Large technological establishment, ENSAM includes 8 campus (which one of Lille) and 4 antennas throughout the french territory. Arts et Métiers Paris Tech has main tasks the training of engineers and managers of industry and services, the research training, training throughout life as well as the assistance and expertise in the socio-economic world. It forms each year more than 6,000 students from the tray until the tray + 8. Through its training, its 15 laboratories and research partnership, Arts et Métiers Paris Tech helps French and European industrial innovation. I-Trans is a hub of global competitiveness of the region Northern France-Picardy, dedicated to sustainable land transport and logistics. 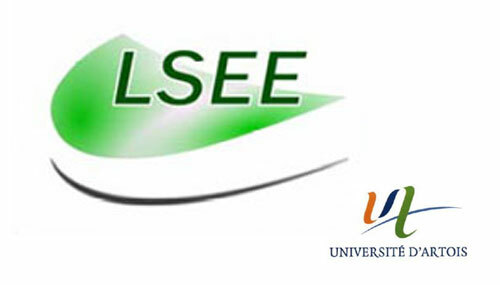 Joint laboratory at the University of science and technology of Lille (University Lille 1), HEI, school Central Lille and Arts et Métiers Paris Tech Center of Lille. Leroy-Somer, international company whose headquarters is located in Angouleme in Charente, is a global specialist in alternators and drive systems electromechanical and electronic for industry, the manufacture of generators and industrial generators for energy production. Laboratory established in 1993 by the Faculty of Applied Sciences of the University of Artois. He deals including the following activities: efficiency, Eco-design, innovative electric materials, noise (magnetic origin) and vibrations. 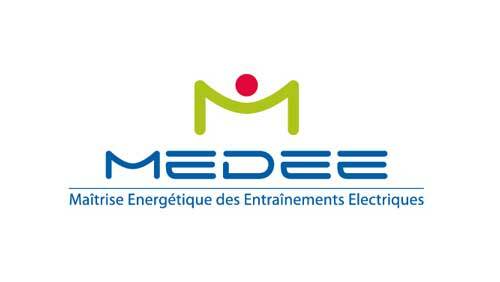 The mission of MEDEE, Association professional and scientific electrical engineering, is to be alongside companies to help design products and systems with high added value, in the service of your business and technology strategy and the energy challenges of the future. The Joint Venture "Nidec-PSA Emotors" created by the PSA group and Nidec company, launches the design of its future electric motors. It will develop a range of electric motors for electrified vehicles (mild-hybrid vehicles, rechargeable and electric hybrids). The objective: to meet the needs of the PSA group, as well as for other manufacturers.